An extra $80 will be applied for this upgrade plus a $20 fee for purchasing a registered domain name. Currently membership runs for one year from January to December each year as per SSAC bylaws. Please join us at our AGM this year as there will be a vote to move towards a rolling membership renewal calendar. 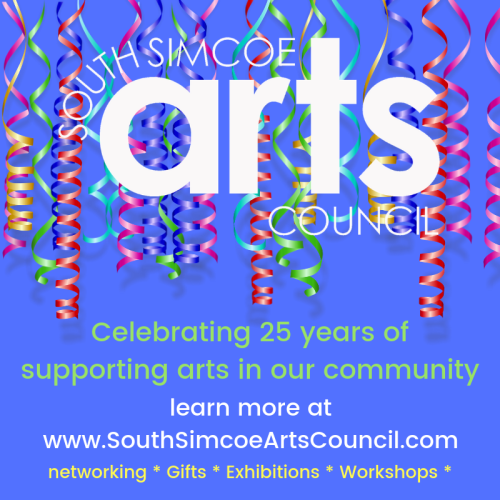 Email delivery of news updates promoting SSAC & Member’s events and workshops. Participation in our Arts in our Communities exhibition program. 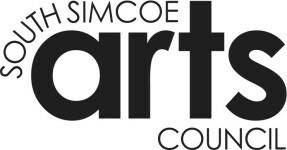 10% Discount at Curry’s Art Store, Barrie on all merchandise.